A safe and reliable method for collecting multiple liquid samples from heated and pressurized reactors has been sought for many years. 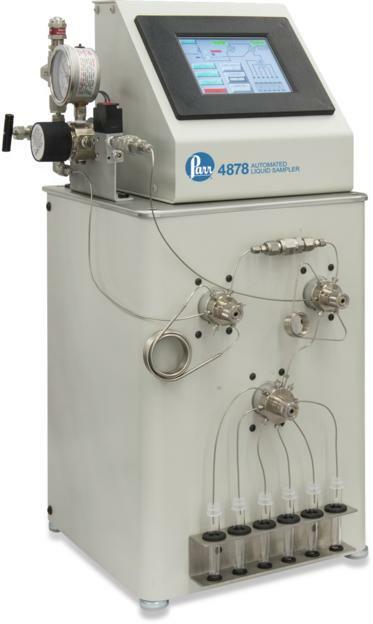 Parr Instrument Company is pleased to introduce the Parr 4878 Automated Liquid Sampler which can extract up to six liquid samples at a user-defined interval without the need for the continued presence of an operator. 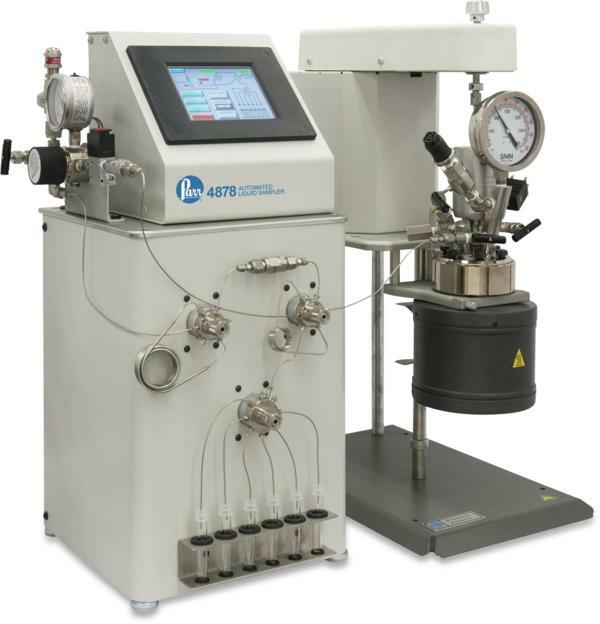 Controlled through a user-friendly touch screen, a series of precision switching valves allows collection and deposition of samples with consistent volumes into individual vials. 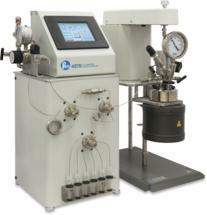 The 4878 can operate up to the maximum working pressure of all standard Parr reactors and pressure vessels. A multi-step loop sequence ensures clearing of the reactor dip tube between samples to yield samples representative of the bulk reactor fluid.